This is the fifth in a series of interviews with the fabulous sponsors of the 2015 Rhinebeck Trunk Show. The brand has a fantastic origin story: Knitter Cathryn Bothe, who is president of Bothe Associates, a Wisconsin-based, family-owned company that makes custom metal parts — everything from surgical tool components to mining safety equipment — was frustrated with the points of her needles, so she took them into work and had them altered, bringing the “stiletto point” into the fiber world. 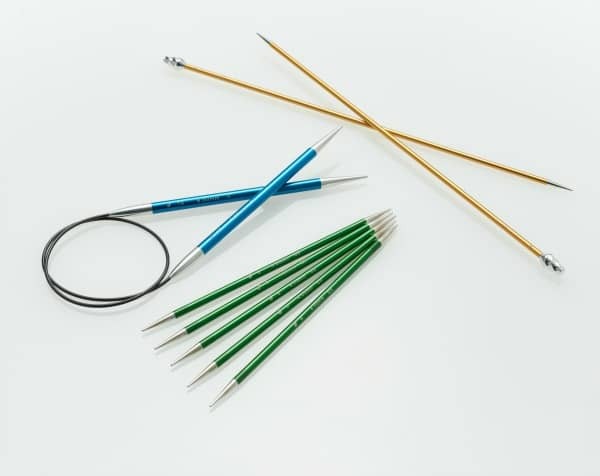 Founded in 2006, Signature Needle Arts offers convertible circulars, straight needles and double points in sleek aluminum with a choice of points, as well as needle and cable lengths. Cathryn now runs both companies, and I was thrilled when her independent, woman-owned enterprise agreed to help sponsor this year’s Rhinebeck Trunk Show. While there won’t be needles for sale at the show, the company sent me a set of circulars, straight needles and DPNs for people to try out. The goody bags, which you can snag if you’re one of the first 100 trunk show attendees, will have a $10 off coupon from Signature, so perhaps that will push you to try out the Rolls Royce of knitting needles. Would you say the knitting needles and the other products that Bothe Associates manufactures have any similarities? When we first started it was extremely annoying to have some of the outside suppliers roll their eyes when we talked to them. I could tell they thought it was just some silly “woman’s project.” Even some of the male machine operators thought it strange we were making something so unlike the industrial parts we have made for 65 years. Now, of course, it is very different. Those folks working a lot on needles are very committed to making the product and are very proud to be part of the Signature part of the business. The similarities from some of the other parts we make are in materials, tolerances, quality control — we try and not ever send anything out of the building that is not perfect. Have any people at your company been inspired to learn how to knit after you started Signature? Yes our Financial Manager has learned and excelled in many projects. Others who were already knitters have increased their knitting efforts. It is also interesting to see how many folks in the office or shop know so much about knitting even though they have never done any. We have so many options and it is great to see folks here who know everything about the product. Which is the most popular needle point? 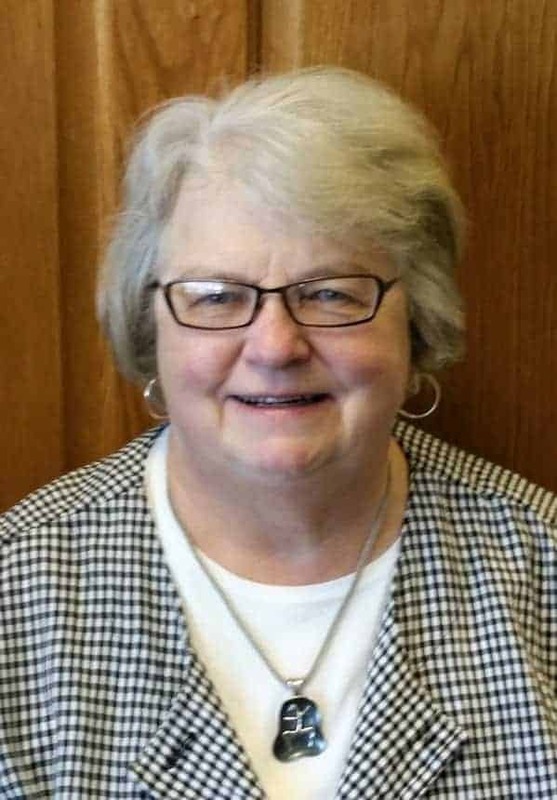 Stiletto is the runaway favorite, but for that small percentage of people who like the others, they can feel like someone is looking out for them, too. What are some of the biggest challenges in manufacturing knitting needles? The actual manufacturing was not a challenge. In fact, when we first started and did some measuring of some of the low-cost needles on the market, people here were shocked at the lack of precise measurement. In our shop we often are asked to measure parts to =/- .0003, which translates to 1/10th of a human hair. 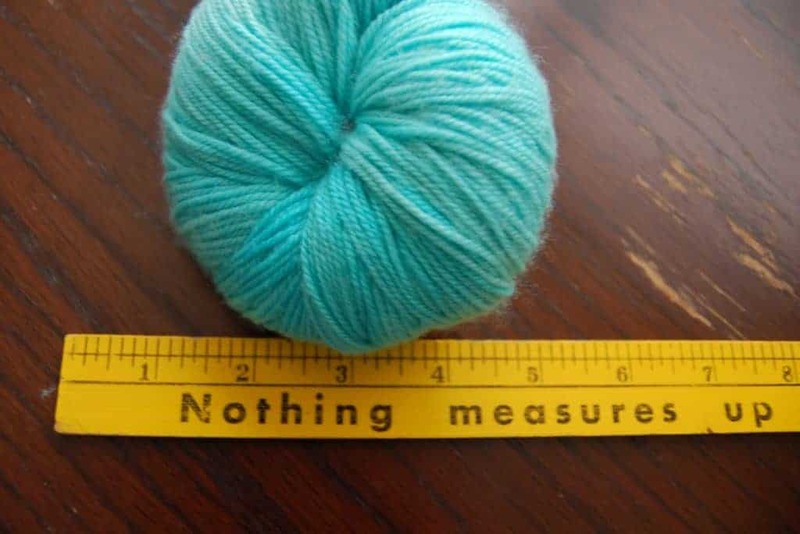 Since knitting is really a series of diameter of stitches and guage is so important when you get a Signature needle that is, for example, 4.00 mm, it really is and you can count on that measurement for your stitches. The only real challenge is finding a cable that works for all the things we need it to do: be strong, be flexible — but not too flexible. We have people in the shop who are very committed to making the needles beautiful which is wonderful to see. They, to a person, want our customers to be happy. Tell me how you learned to knit. My grandmother taught me how to crochet, but I taught myself to knit. I always tell people that although I have knit many things over many years I was a completely “solitary” knitter. I never took a class or joined a group and, actually, I still have not. However, the internet has proved invaluable for allowing me to learn new techniques. What are your favorite projects to knit? I like to do baby things since I have been through several years when many friends/family have had babies and grandbabies. I am currently working on my “masterpieces”: we have three grown children and they all share the same birthday–over a 10 year span. I always tell people that I am organized if nothing else. Actually it is sad, but our youngest always had trouble in young years convincing people that he and his brother and sister were all born on the same day of the year — April 6. This past year, for the first time in many years, we were all together on the birthday. I committed to doing a special afghan for each of them which told the story of their life. The first one has three panels: one shows stitches that reflect the things he loves; the second panel shows things about his work life; and the third shows all the love and good wishes we send to him as he lives far away. I am working steadily on that and when it is finished I have a notebook of stitch patterns for each of the other two. When our son came home from California once he noticed my yarn room in the basement and commented on how much there was. I didn’t even hesitate or make excuses for the vast quantities: “It’s for work” was all I had to say. I do a lot of gardening. In our previous house I had a 3,000-square-foot vegetable garden with many flowers besides. Now in a smaller space, I have figured out how to have a great many plants and plantings, which I love to do in the short growing season here. What’s next for Signature Needle Arts? Can you reveal any upcoming plans? I have lots of ideas for new products. I can’t really say much more right now. This entry was posted in Q&A, Rhinebeck trunk show and tagged interview, knitting needles, rhinebeck trunk show, Signature. I am addicted to Sig circs-Stiletto! And yes, there were problems with the first 2 generations with the cable. But the company has stood by it’s product and replaced every single needle, no questions asked! LOVE LOVE LOVE my Sigs! And the customer service is a testament to the company’s commitment in providing the best product possible! My needle of choice is always my 5″ stalk black-cord stiletto-point fixed circular with a 47″ cord. It has seen me through many a beaded lace project and I wish the company would go back to manufacturing them. Whenever one of any cord length goes up for sale in the Signature Ravelery group, it sells thisfast…so I am not alone in my devotion.